LANCE SPARKS from the Eugene Weekly recently had nice things to say about our Love & Squalor 2015 Rosé of Gewurztraminer. 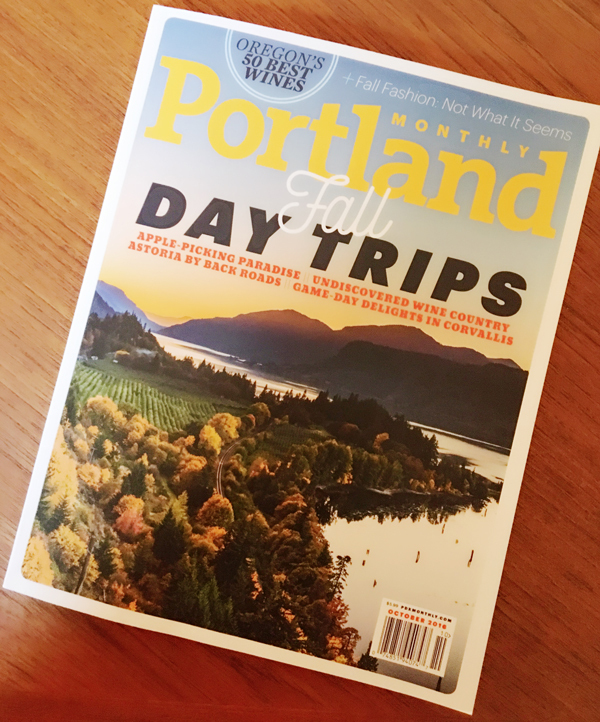 "...For the May 2014 tasting, wineries sent us currently available Pinot Noirs — mostly 2012s, along with several 2011s. They are two excellent but stylistically very different vintages..."